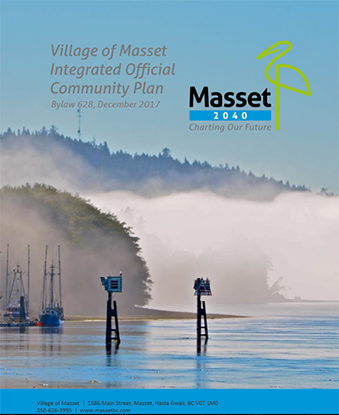 The Centre worked with the Village of Masset to create Masset2040, an Integrated Official Community Plan (IOCP), it sets the direction for the future of the community. It will act as a compass that will allow them to chart their course for the future they want for their community and it will be used in all decision-making to ensure they choose the path that will take them where we want to go. 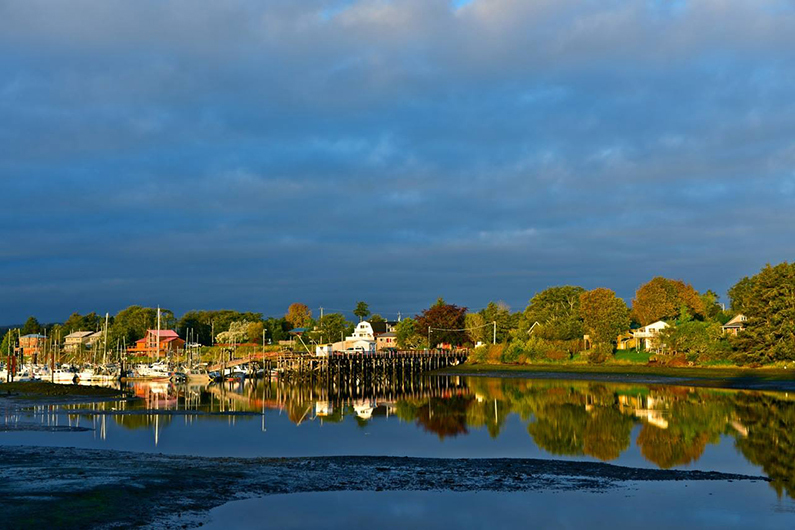 Masset2040 articulates broad goals and policies that regulate land use and other community systems. Other municipal policies and zoning bylaws must also align with the OCP.